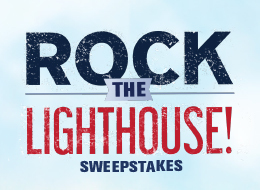 Rock The Lighthouse! – Zucconi Idea Agency, Inc. Some things just naturally go together. Things like beach parties and music. 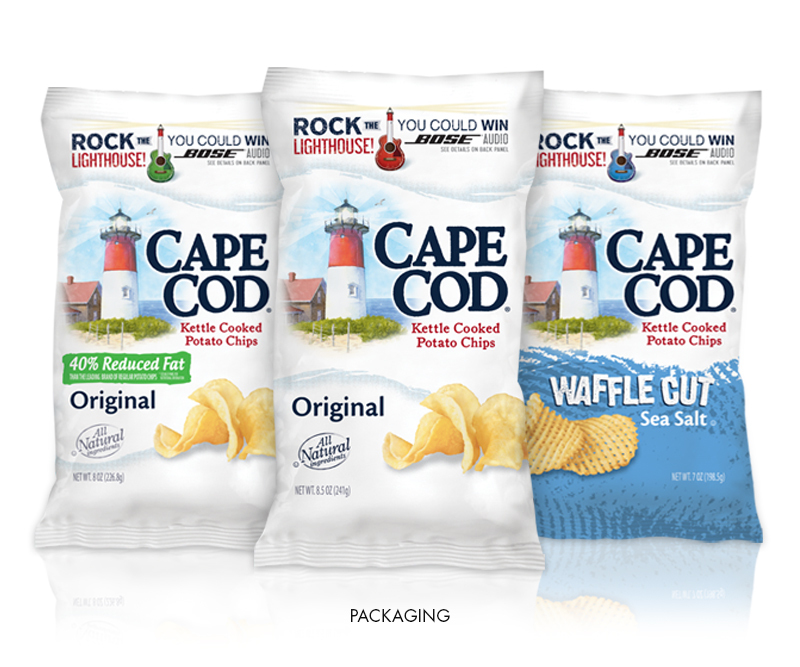 Add the "ridiculously good" taste and crunch of Cape Cod® potato chips, and you've got the perfect recipe for a summer celebration…and a fun summer promotion. But it takes more than that for a promotion to be truly effective; it takes an integrated approach in which all the elements work together, supporting one another. And that's how we built this one. 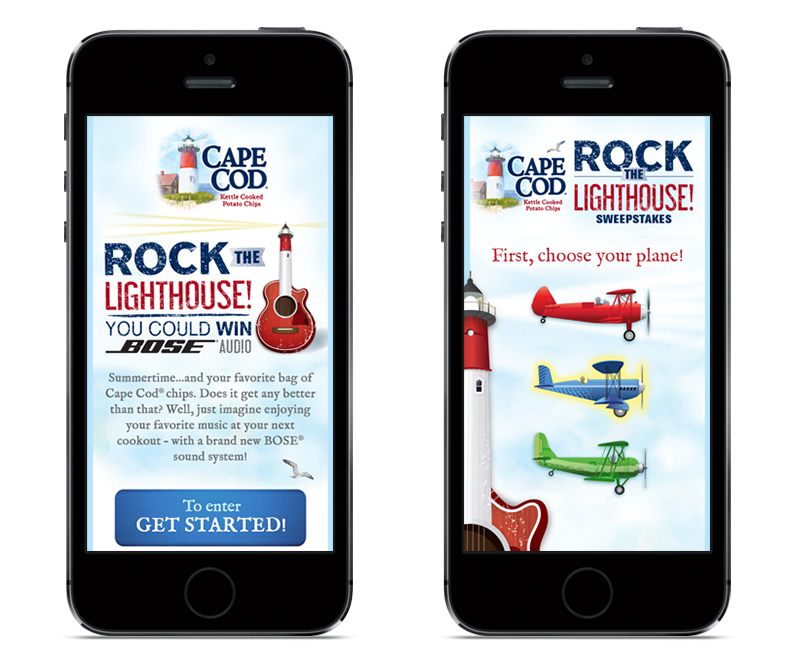 We started with a theme graphic that merged two icons, turning the iconic Cape Cod® lighthouse into a guitar. 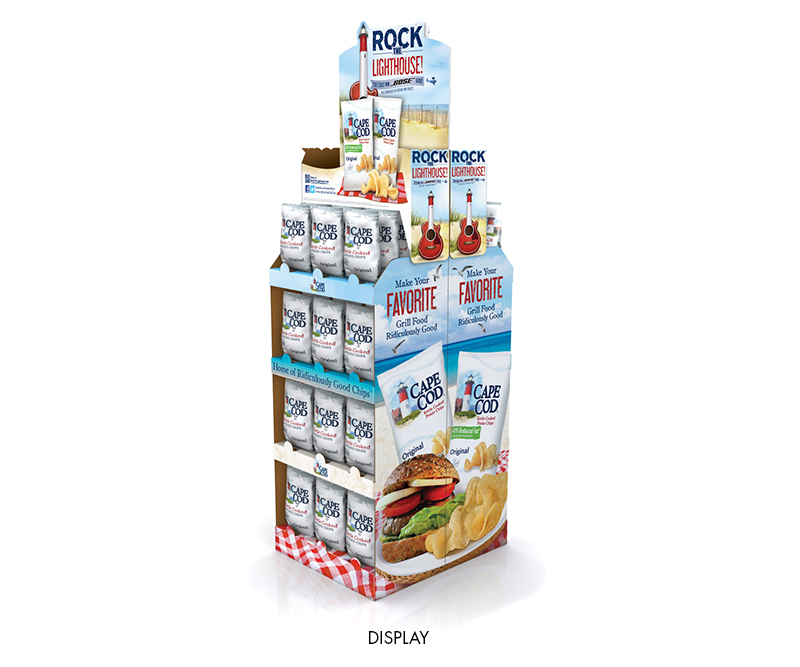 (That striking image transformed the brand's packaging and added seasonal sizzle to its retail displays.) Next we added a memorable, high-energy call to action. 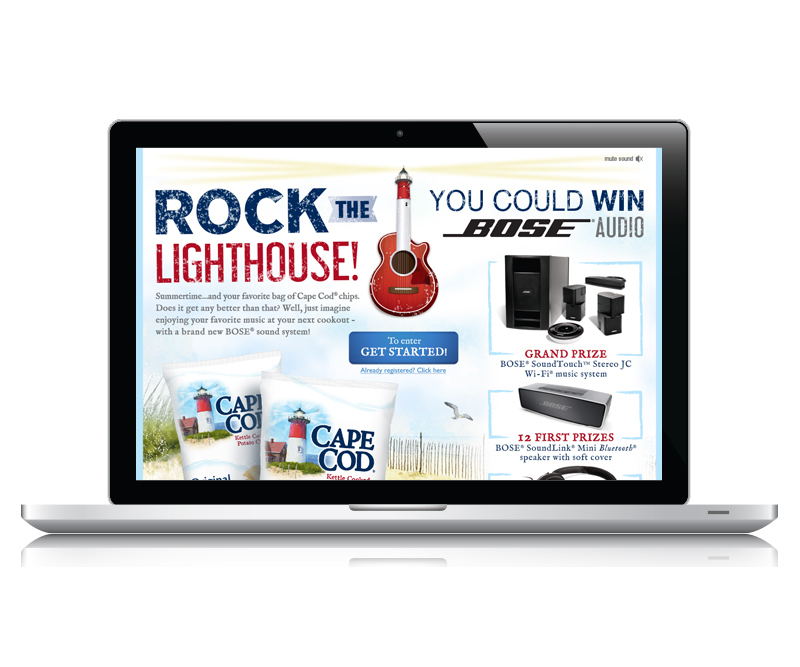 The sweepstakes kept the music playing, with fun, beach-themed online gameplay…and a range of totally covet-worthy Bose® audio prizes. 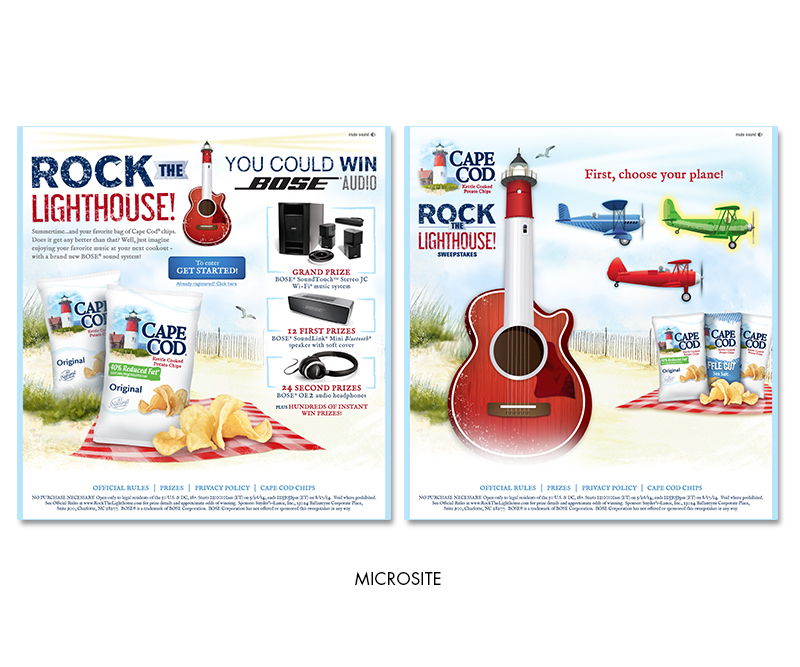 In the end, we rocked more than the brand's timeless lighthouse. 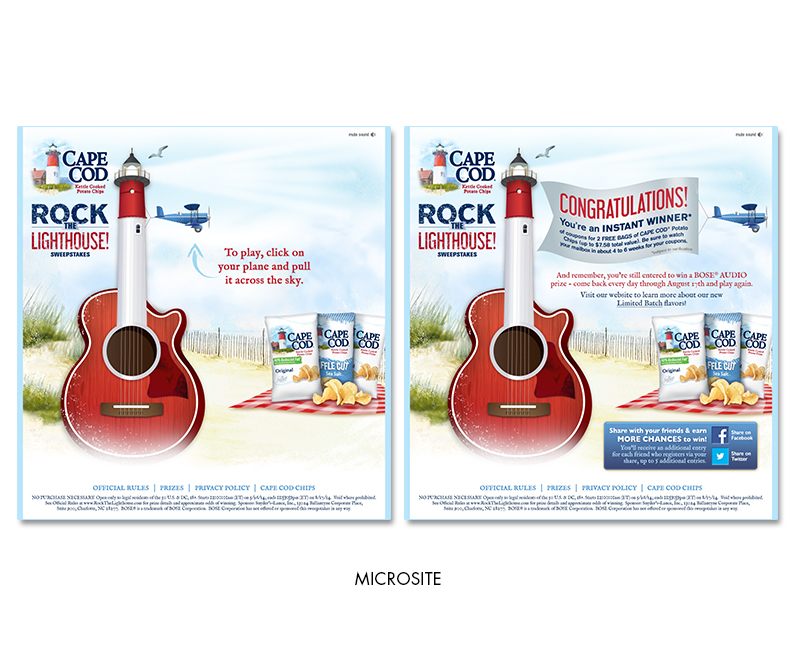 We rocked the package, the aisle…and the summer.